It’s not often you find aftermarket watch straps in a big-box retailer. But that’s exactly what Jeff Braswell achieved when he struck a deal with Best Buy to have six varieties of his Clockwork Synergy Straps right next to the Pebble Watches display at the electronics giant’s locations in November of 2013. That same year his company was part of a giveaway on “The Ellen DeGeneres Show,” launching the brand into the national spotlight. Clockwork Synergy, which has two employees in its Ellicott City, Maryland office, just launched their Divers Strap that fits the Pebble Steel. It’s just one of over 5,000 styles and color choices the company offers, from nylon and oiled-leather NATOs to the GQ-endorsed chambray strap to bands for Philip Stein and Technomarine watches. 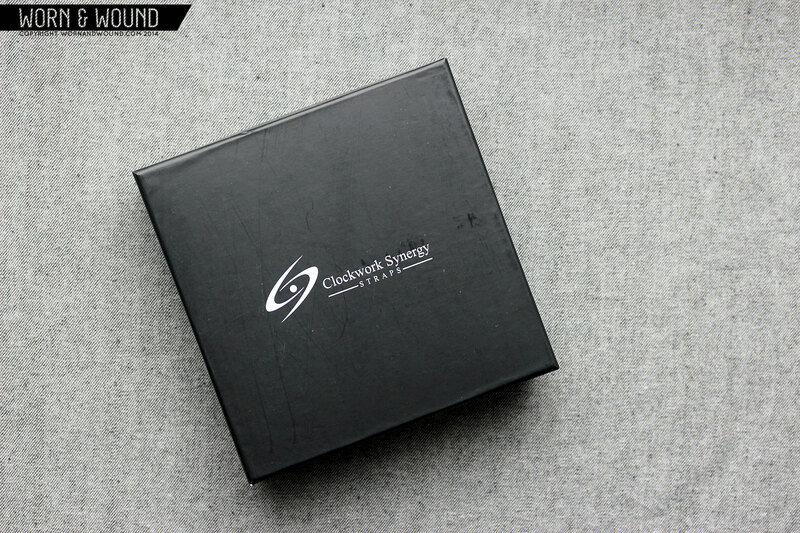 Each watch band ships with a sleek branded Clockwork Synergy black watch box. “Instantly add a little class to your wardrobe,” is the brand motto, which watch enthusiast’s belief that the right watch and band combination is the final touch to any outfit. Nylon NATOs: Hundreds of colors and styles, available from 16mm to 26mm and in different thicknesses. Nylon NATOs with a nylon loop: 32 options, three sizes. Lizard leather grain: 12 colors, six sizes. Four new classes of high-end Raw Calf Leather straps in four types, Vintage, Worn, Distressed and Suede leather. And most importantly, add a touch of class to your wardrobe.